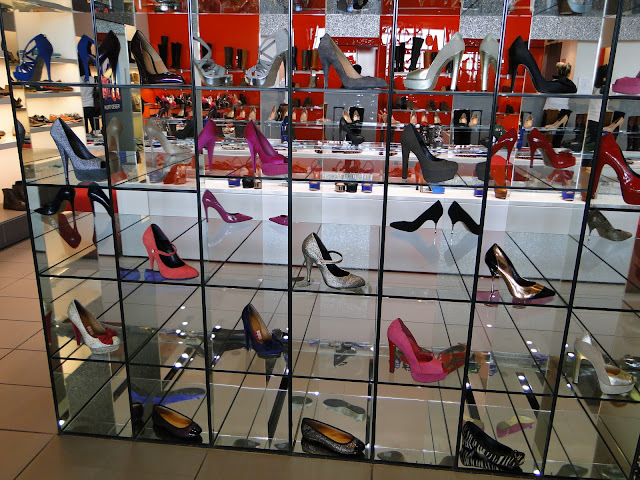 “Oh my!” I thought, “THIS would be a shoe heaven for Olya, if she would be here”. And I started taking pictures of this shoes paradise – just for her. 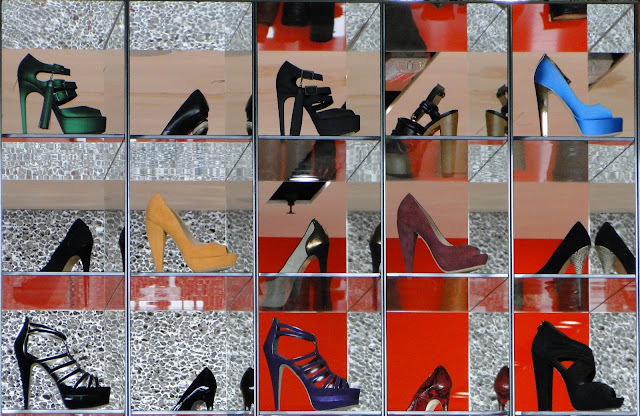 My best friend Olya is so crazy about shoes: sometimes I call her a Ukrainian Carrie Bradshaw. 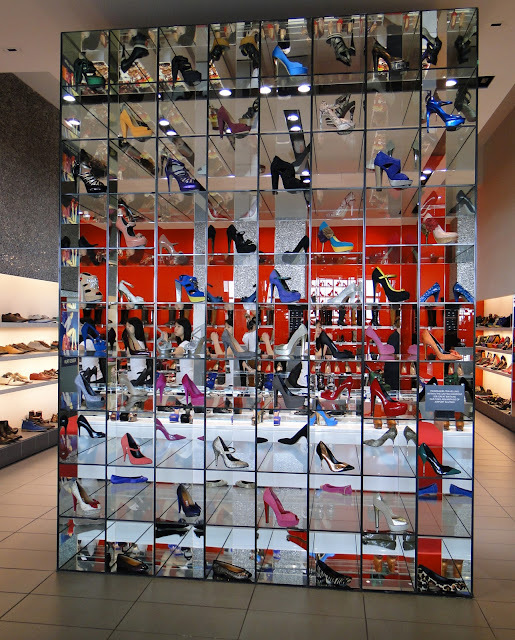 Great to have stuff like this – I mean, a shoes heaven – in your trip. Even if you are not buying anything (shoes in this store are quite pricey), you will have a nice memories from your travel. That’s what I was thinking, drinking a cup of Starbucks coffee – yes, a Starbucks place is just across the shoe store. This is another pleasant surprise, especially for North American travelers, which are flying through London.